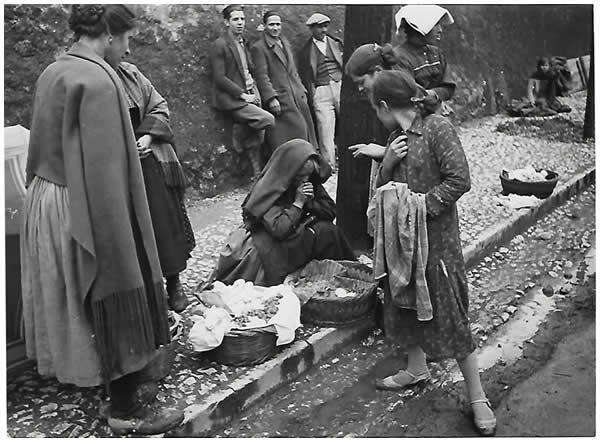 Images of a lost Italy – a new website launched today to mark the 112th anniversary of the birth of Hilde Lotz-Bauer – includes many images by the distinguished German photographer made public for the first time. 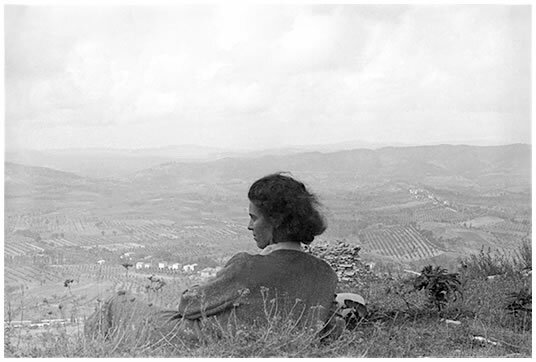 She photographed in 100 locations around Italy and our research into Hilde's archives provides a deeper understanding of her contribution to 20th century photographic history. Our site complements that of Franz Schlechter with its superb selections of Hilde’s work from the 1930s. We hope that you will enjoy the site. It is a work in progress – there is more to come. We welcome all comments and suggestions.